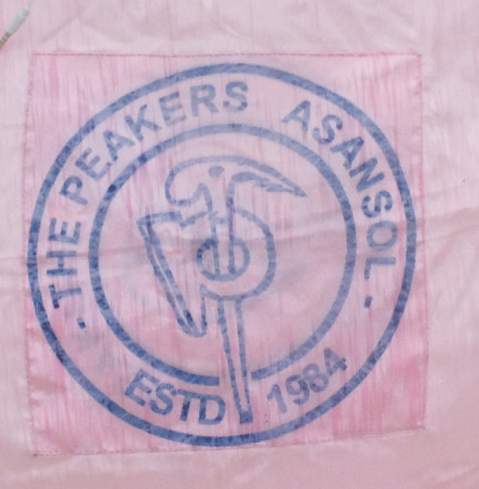 Founded on 4th February, 1985 by a group of young and energetic adventure lovers of Kolkata. Kolkata Trekkers Youth is registered by the Govt. 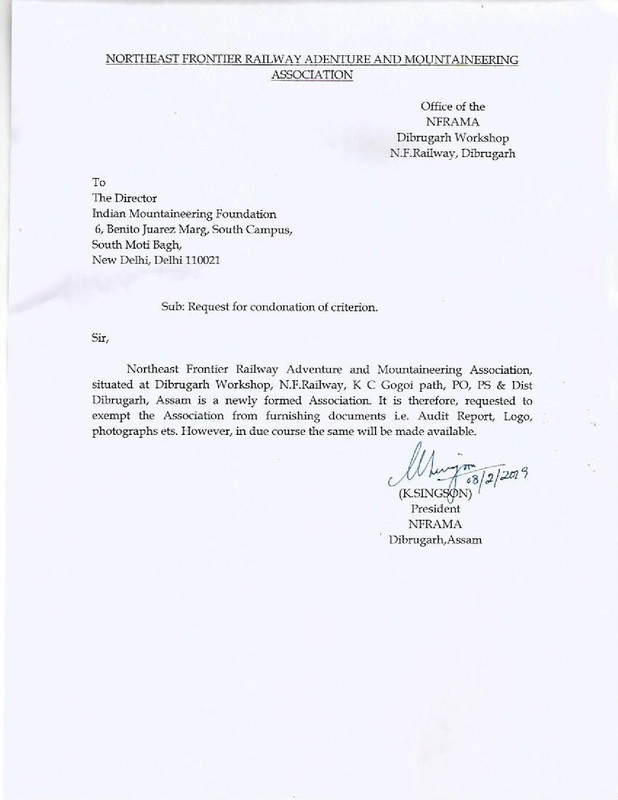 of West Bengal and affiliated to "Indian Mountaineering Foundation", Govt. of India, New Delhi & W.B. Mountaineering and Adventure Sports Foundation under department of Youth Services Govt. of West Bengal, Kolkata to project and promote the spirit of adventure, bond brotherhood and love for nature and environment. 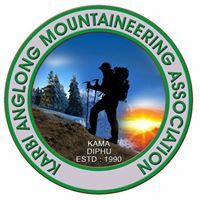 only sports " Karbi Anglong Mountaineering Association (KAMA) was established on 20th August 1990, with the aims to promote adventure sports in the distt. 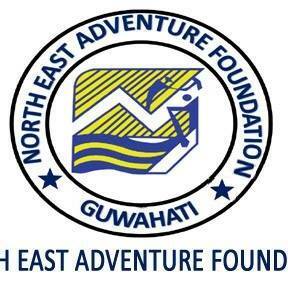 The NORTH EAST ADVENTURE FOUNDATION (NEAF) is a pioneer adventure organization based at Guwahati. The NEAF was established in the year 1999-2000 by some of the prominent personality under the founder of Lt. Ms. Nasim Akhtar (Moti Baiti) NEAF commitment to our Foundation: The North East Adventure Foundation (NEAF) , true to its commitment of promoting Adventure sports in the North-Eastern Region of India being a pioneer one. During it existence of 18 years, NEAF has trained more people, from all over the North-East region of India in different disciplines of adventure activates. NEAF has, moreover designed several requirement-based/ customized Adventure Course for large organization. PUNE VENTURERS TREKKING & MOUNTAINEERING CLUB. Since 1st May 1980. Bishop Cotton School, Shimla, India is one of the pioneers to introduce adventure activities in its curriculum. It started with a club named the Pargiyal Mountaineering Club. Jadavpur University Mountaineering and Hiking Club is one of the oldest and only student run club that organises high altitude expedition and treks, established in 1966. This club is succesfully running in these years because of team work and dedication towards nature. 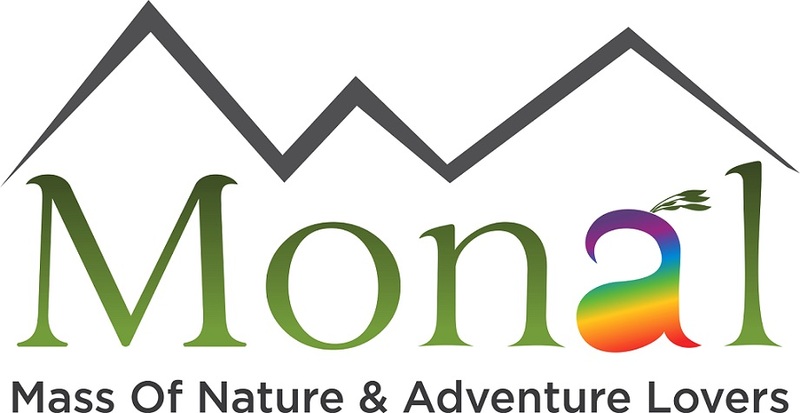 AN ORGANISATION OF ADVENTURE AND NATURE LOVERS. Mitrapara YMCA is an outdoor and cultural non profit organisation founded in 1999, has come out 20 years of experiences in various mountaineering, trekking expedition, social and environmental promotions. With a view to promote solidarity with nature, the organisation always stepped in to inspire young people and provide them ample opportunity to develop their self esteem and confidence irrespective of their religion, caste and socio-economic status. The regular well planned programmes emphasis the importance of team work, alphabets of mountaineering, social and survival skills, environmental awareness and learning about how to travel responsibly. Believing, these essential building blocks will convert an young people to grow into a strong individual who might be able to act as a positive change maker in the future. 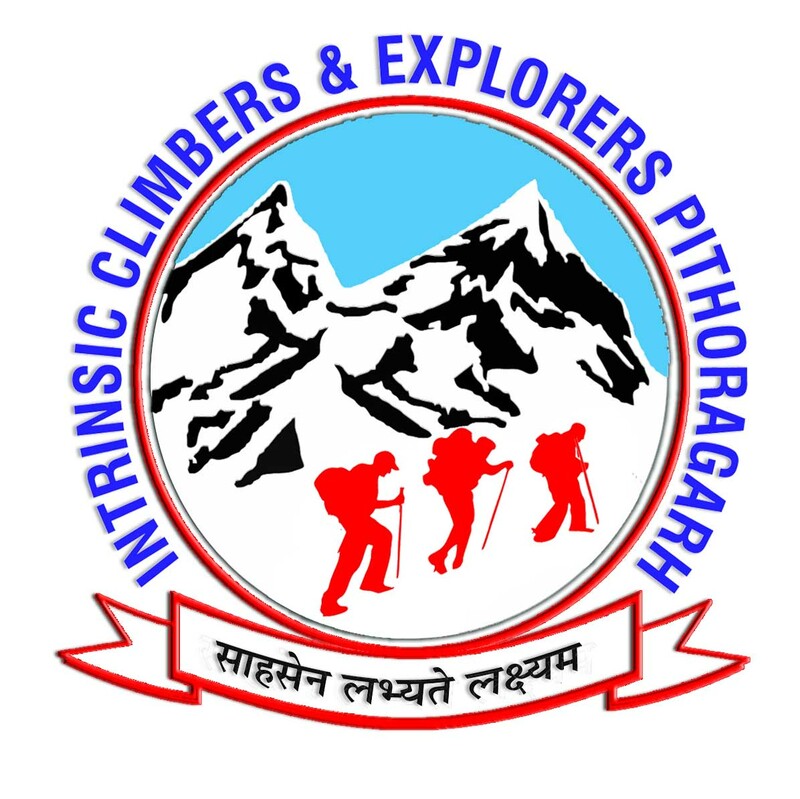 TO ENCOURAGE ENTHUSIASM TOWARDS MOUNTAINEERING,TREKKING, CAMPING, ROCK CLIMBING TO THE NATURE LOVERS. ALSO TO PROMOTE AWARENESS AMONGST THE COMMON PEOPLE TO PROTECT NATURES IN EVERY ASPECT. CLIMBING MOUNTAIN, HIGH ALTITUDE TREKKING, EXPLORATION, ROCK CLIMBING TRAINING COURSES, ADVENTURE & CAMPING ACTIVITIES FOR TEENS, PUBLISHING YEARLY MAGAZINE, YEARLY SLIDE /FILM SHOW ON MOUNTAINEERING & TREKKING ETC. To raise the venturesome expedition, spirit of risk-taking, co-operative team work, the capacity of readiness and vital response to challenging situations and to help the enthusiasts in different ways in this regard. Basic attempt for the fulfillment of objects :- collection of history regarding expedition, tradition, serviceable knowledge and methods, careers and achievements of expedition that has an influence on human and human civilisation and even to circulate the facts regarding all the matters of it. To publish one or more magazines and also compose books over thrilling expeditions. Besides, to buy and hire the accessories and apparatus of expedition at a low price. To acquire and circulate the facts of geology, anthropology, botany and zoology and nature study through the expedition and exploration activities. To prepare and arrange the conference, film shows, speeches, exhibitions, on the matter of various adventure activities. Adventure is an endeavourer to fashion ones outlook to life. It has found in the mountains the source of strength and will power to face challenges and obstacles humility and the zeal to know the puzzle of human existence. It creates a strong base to act and decide under trying circumstances. This is the core mantra of the Baundules philosophy which has inspired us for long in taking on new journeys to discover the real truth and inner joys of life. As time flew by it was felt necessary to reach out to more people with their new found love of Adventure. What was their joy must be shared with others the things they learnt must be disseminated to others. Many more mountain to be remain to be climbed and may a trek on unexplored path remain to be undertaken. More important many more youths are to be inspired to unearth the hidden treasure of nature. Baundule looks to a future of exploring newer horizons. 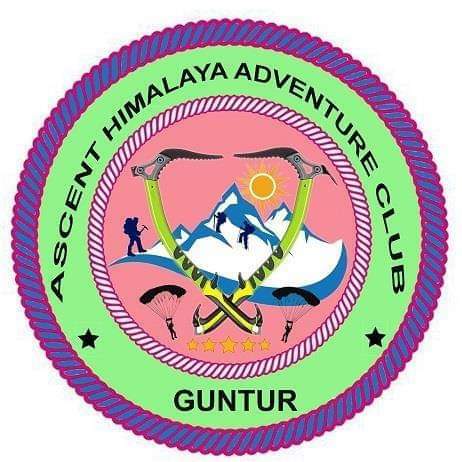 This Club is always trying hard to explore the new arena of Himalaya. 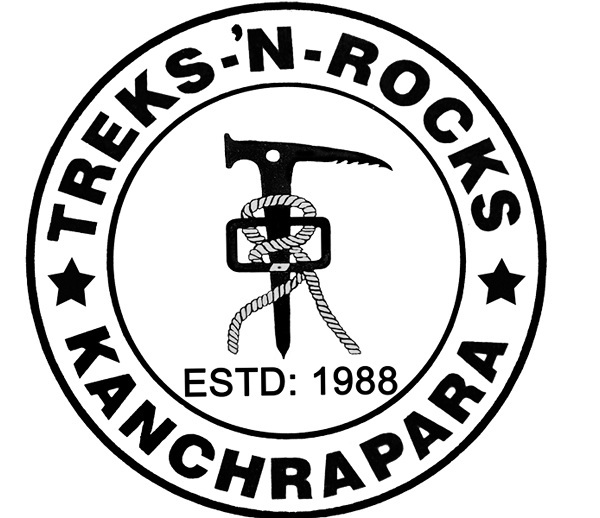 Bankura Exploration nature Academy - A Mountaineering Organisation . 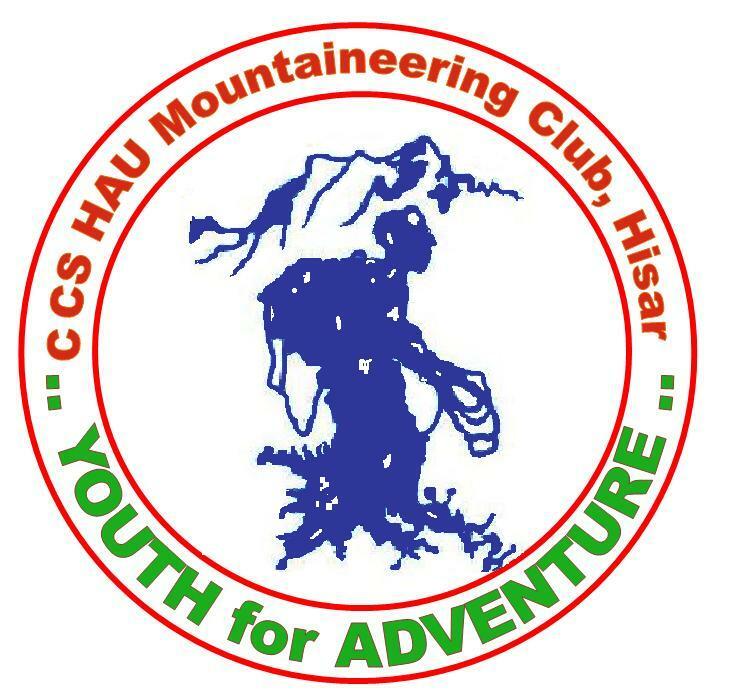 CCS HAU Mountaineering Club provides avenues for the campus youth to take up the challenges inherent in this sport. The affinity of youth for the adventure has guided us to have our motto as Youth for Adventure. Since its birth in 1971, the Club is flourishing day and night with significant achievements to its credit. Expedition, Trekking, Organize Rock Climbing Course and to educate young generation to love nature and adventure activity. 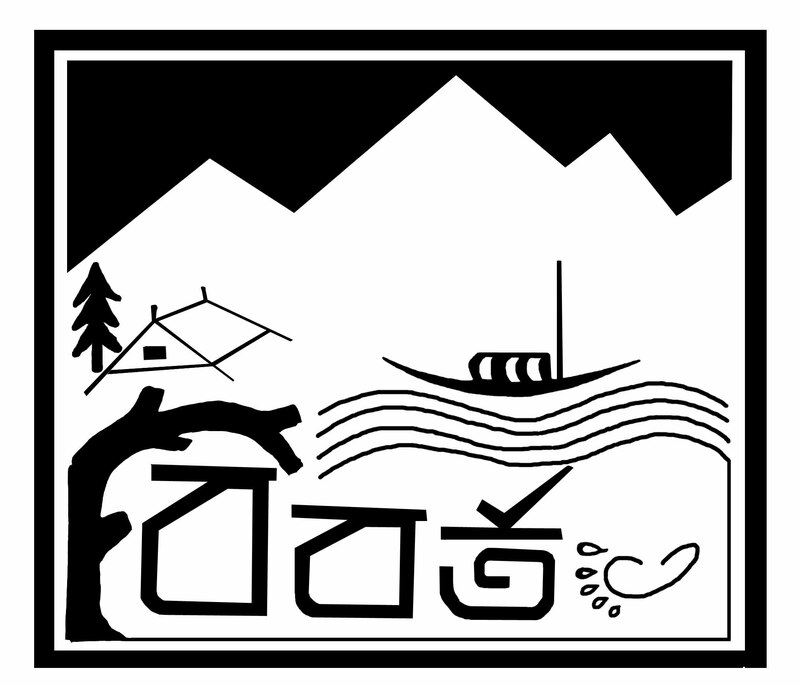 The Nature & Trekkers Club of Jalapaiguri is an adventure & environment based non profit volunteering organisation registered by Government of West Bengal and affiliated to Indian Mountaineering Foundation, New Delhi & West Bengal Mountaineering & Adventure Sports Foundation, Government of West Bengal. 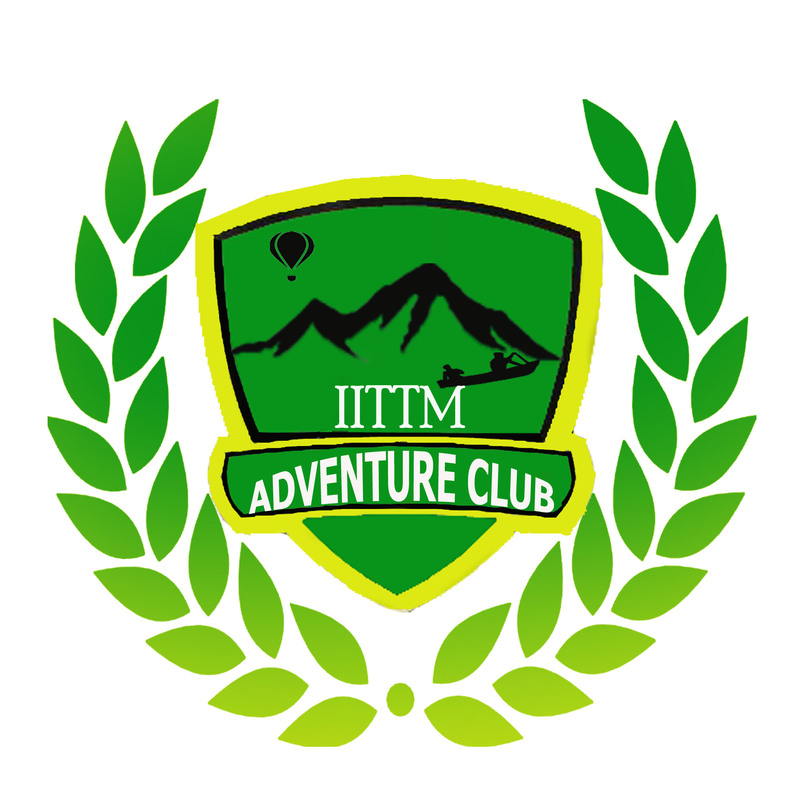 The aim IITTM Adventure Club is to inculcate the spirit of adventure among the youth. Also to expose the youth to nature and to build their personality, character, confidence and courage through adventure activities. 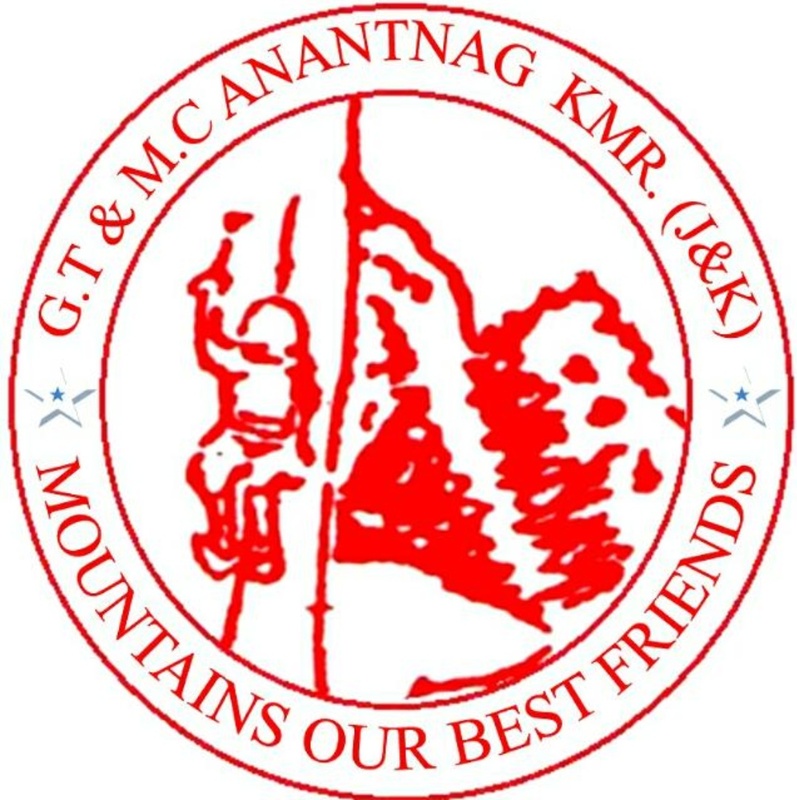 Glacier Trekking & Mountaineering Club (GTMC-KASHMIR) came into existence in 1986 with the aim to encourage and promote mountaineering activities in J&K. GTMC-Kashmir is a group of people dedicated to the mountain environment of Glacier peaks . The club has its written constitution and an elected body guided by the Club constitution. 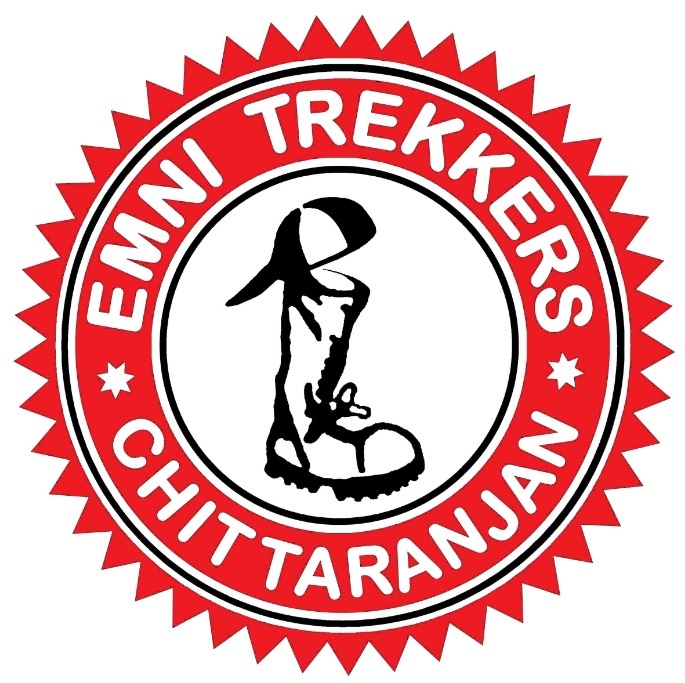 The club is organizing every year trekking expeditions, Rock Climbing camps and mountaineering programmes. GTMC-Kashmir has members of all ages and experience levels with varied interests and objectives including scramblers, alpinists and people who just have a special love for high and wild mountain places. &#8232;All encompass the friendly atmosphere of GTMC, and as the tag line of our Club reads, "MOUNTAINS OUR BEST FRIENDS." It is a matter of satisfaction that we have quite a large team of trained members.